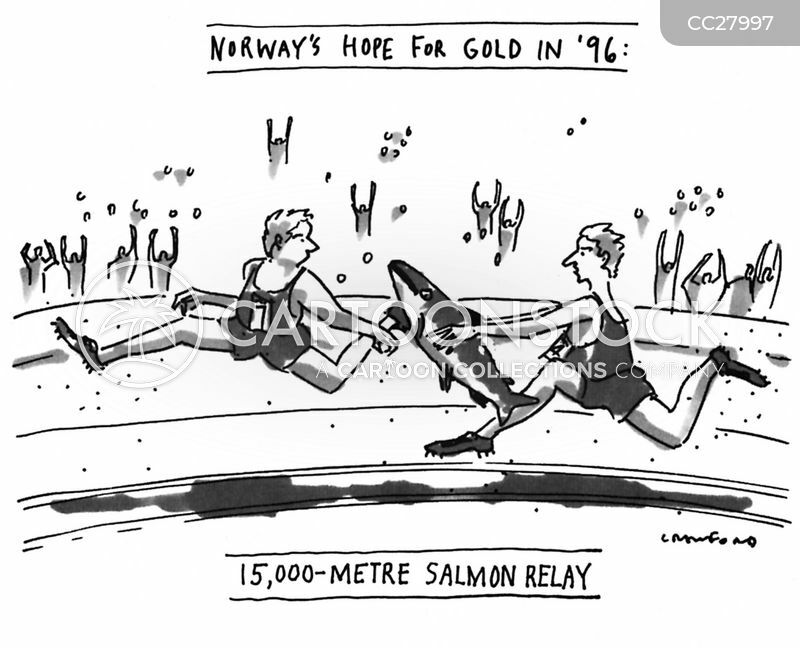 NORWAY'S HOPE FOR GOLD IN '96: 15,000-METER SALMON RELAY. 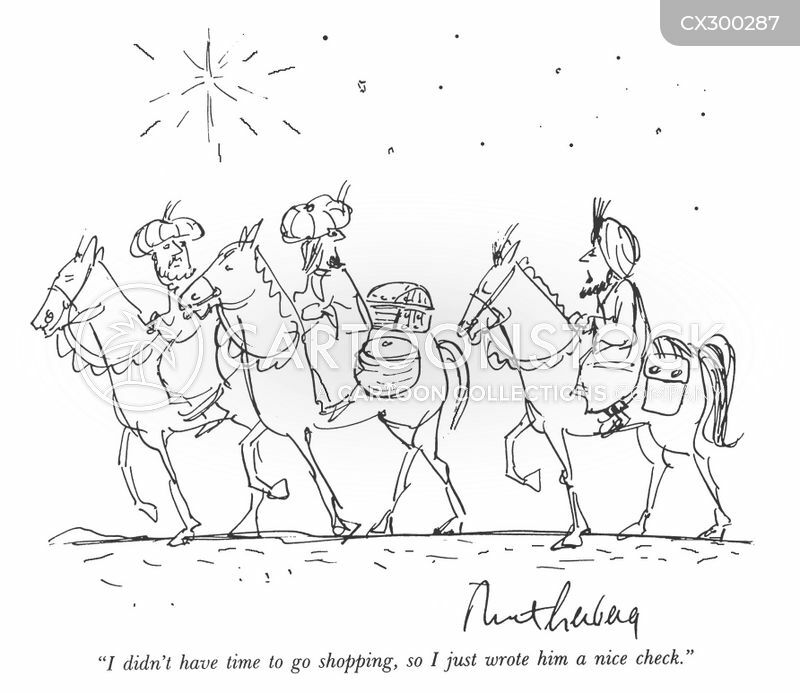 "I didn't have time to go shopping,so I just wrote him a nice check." 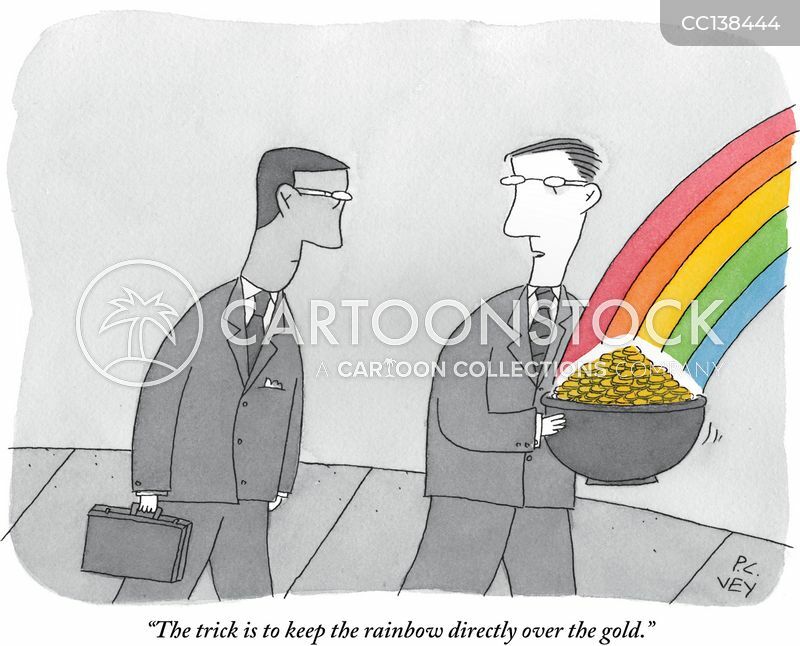 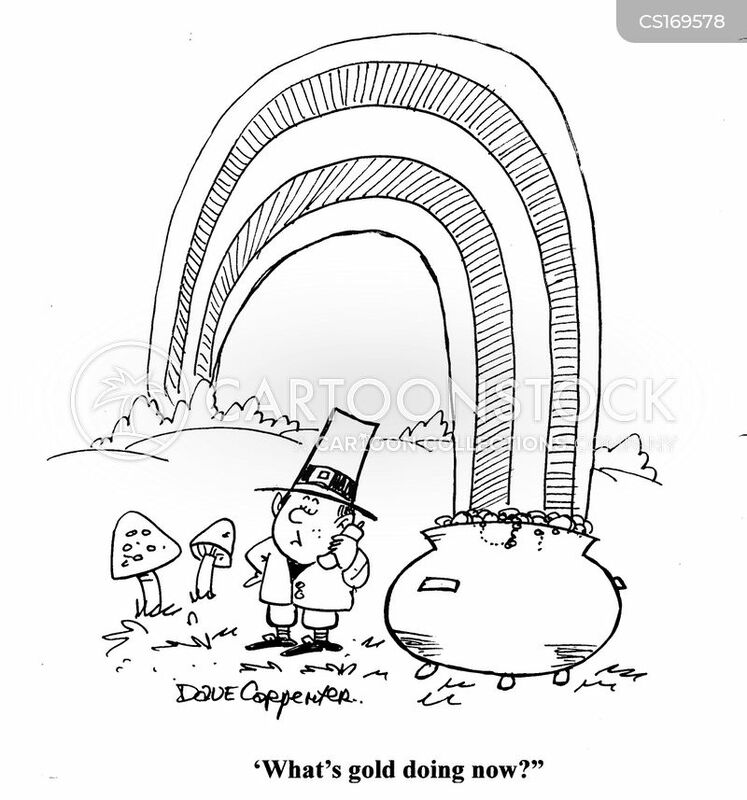 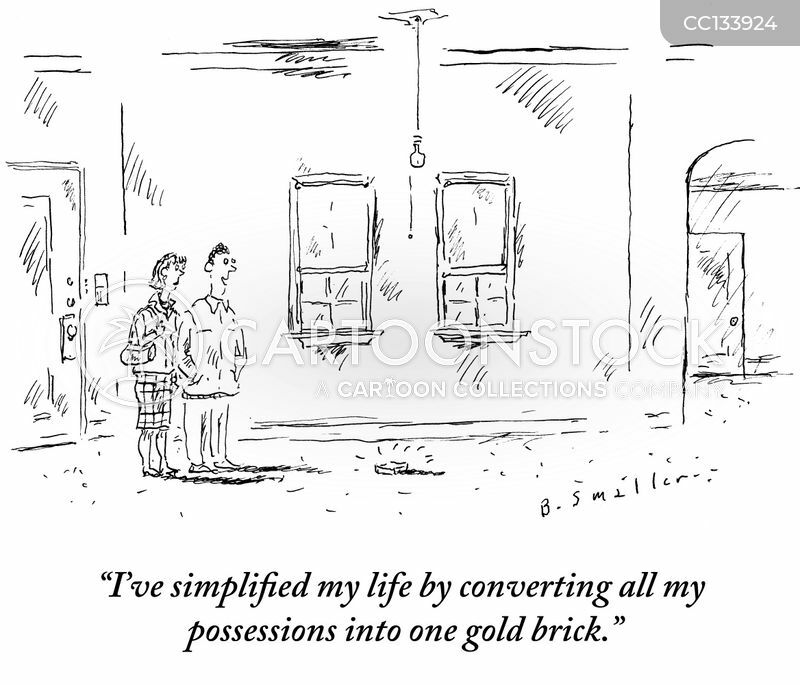 "The trick is to keep the rainbow directly over the gold." 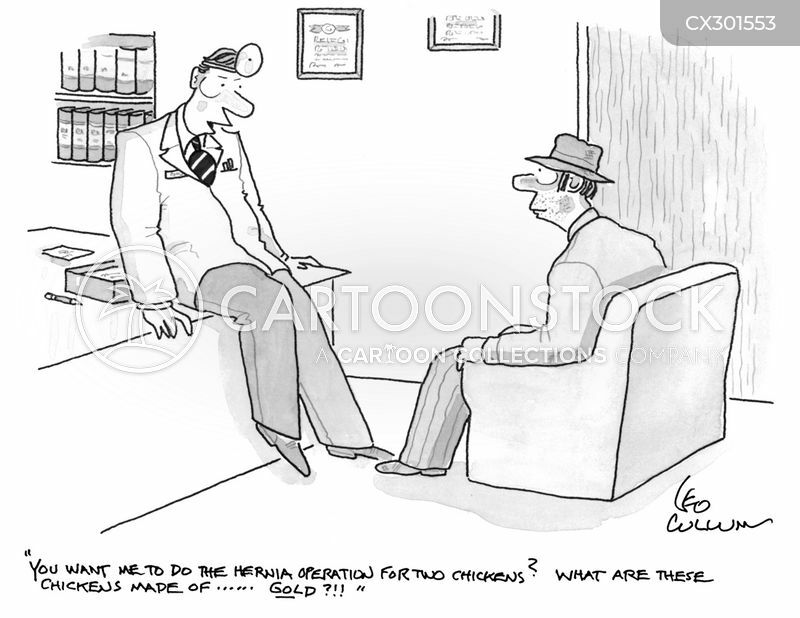 "You want me to do the Hernia operation for two chickens? 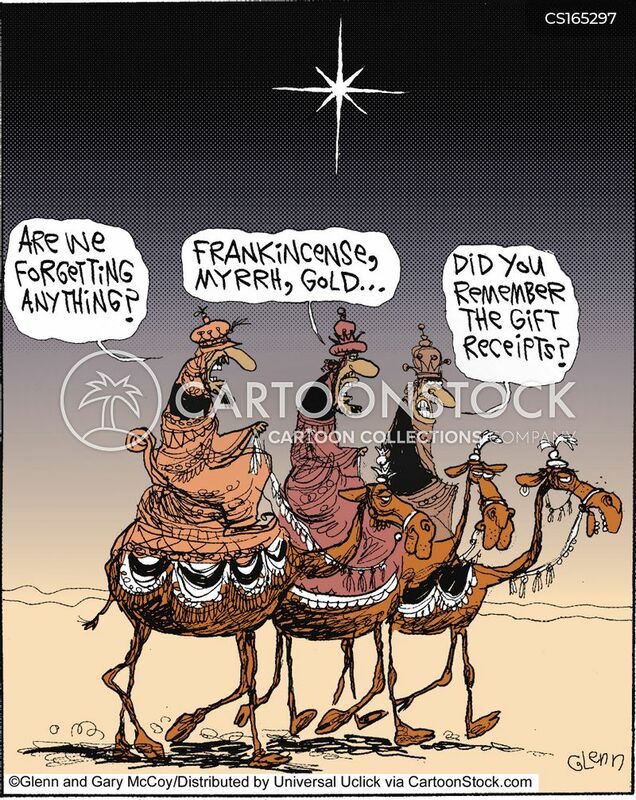 What are these chickens made of …… gold?!!" 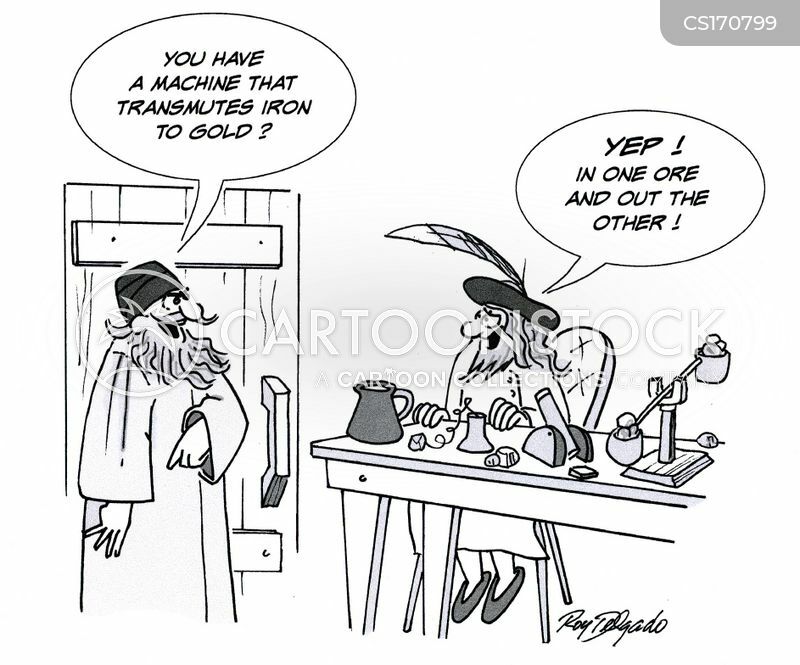 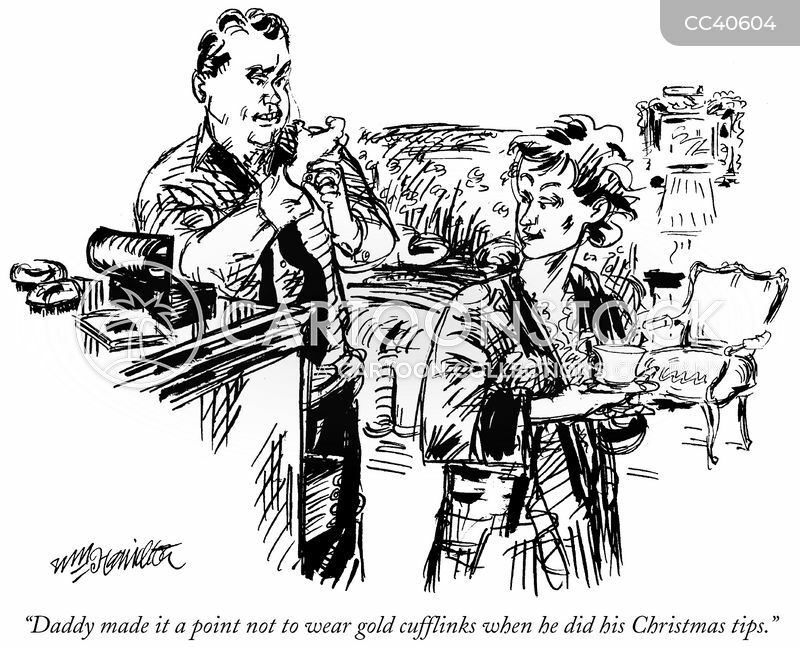 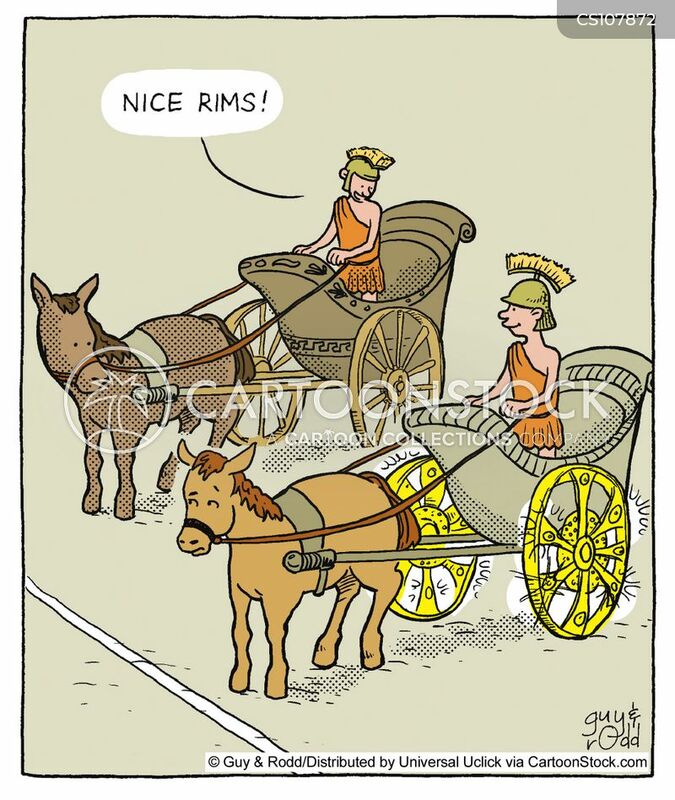 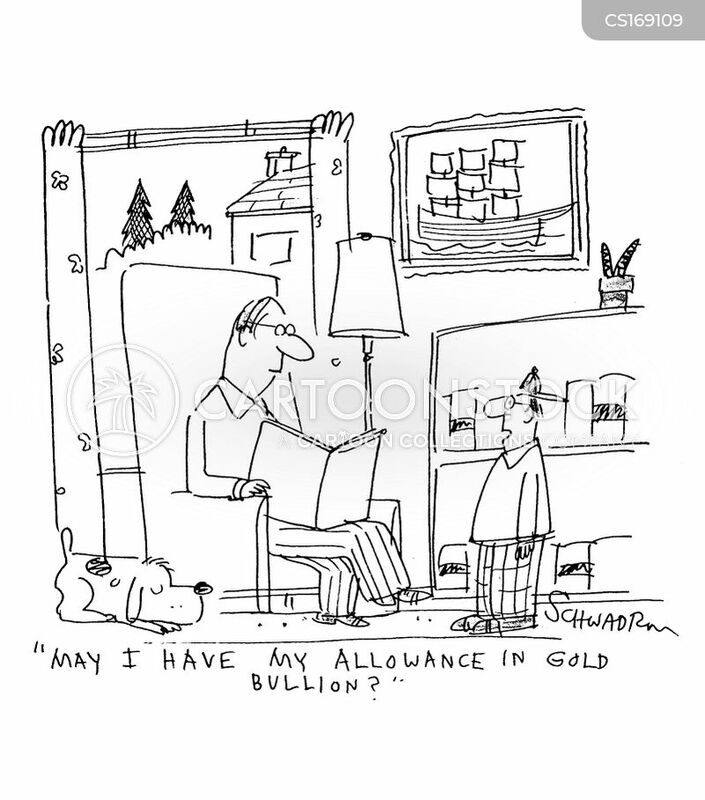 "Daddy made it a point not to wear gold cufflinks when he did his Christmas tips." 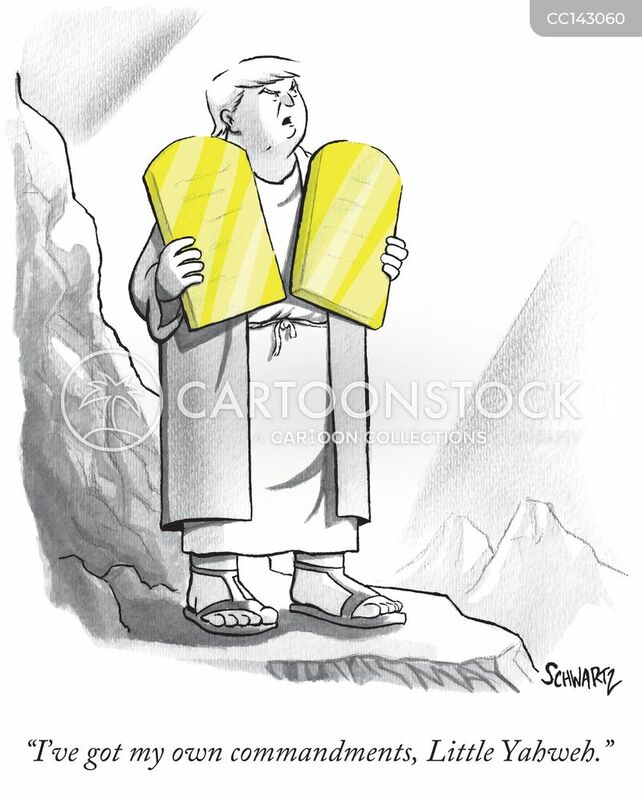 "I've got my own commandments, Little Yahweh." 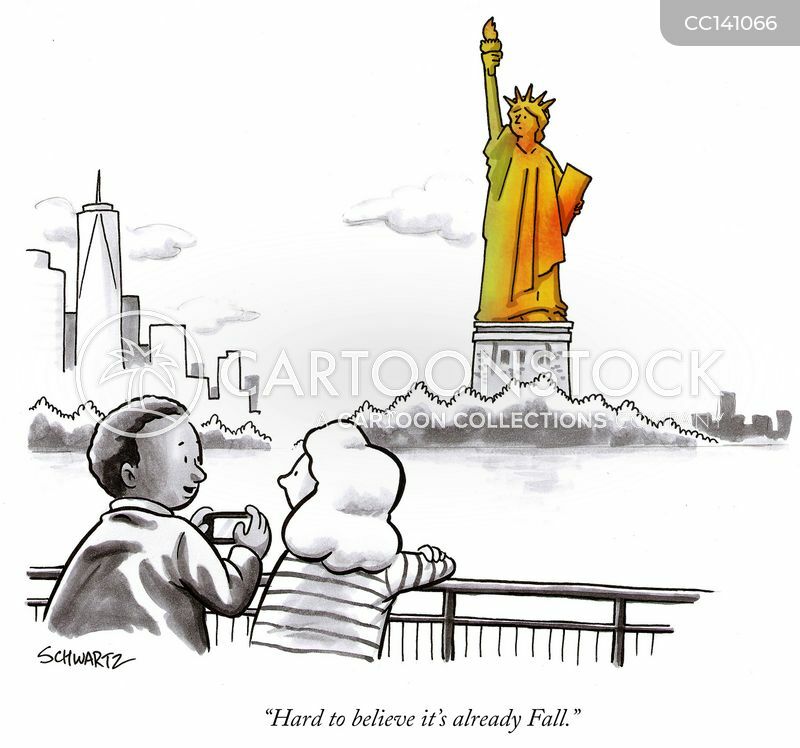 "Hard to believe it's already Fall." 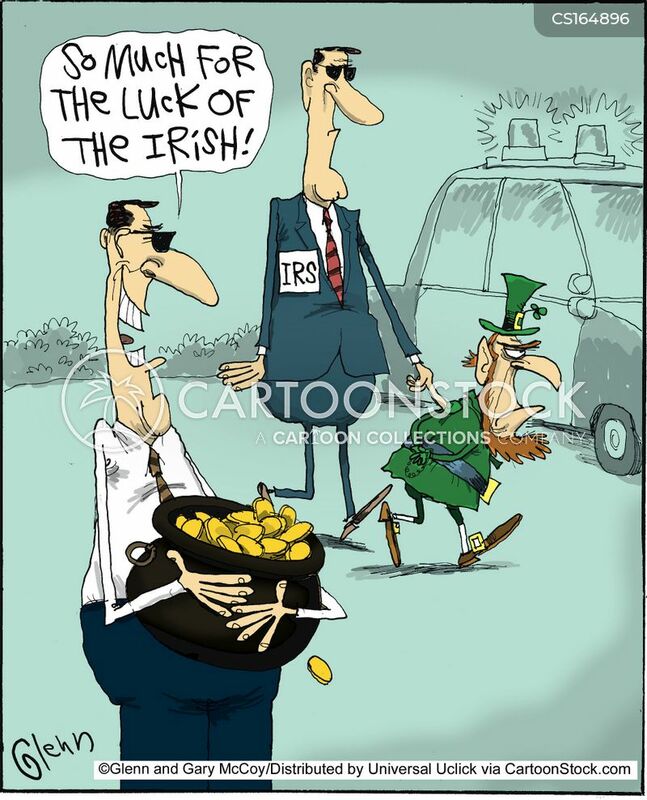 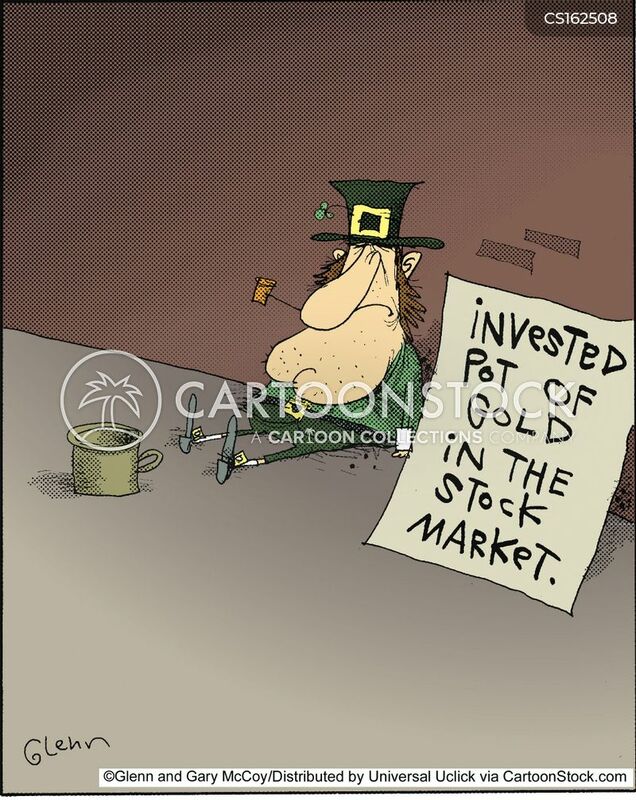 Invested pot of gold in the stock market. 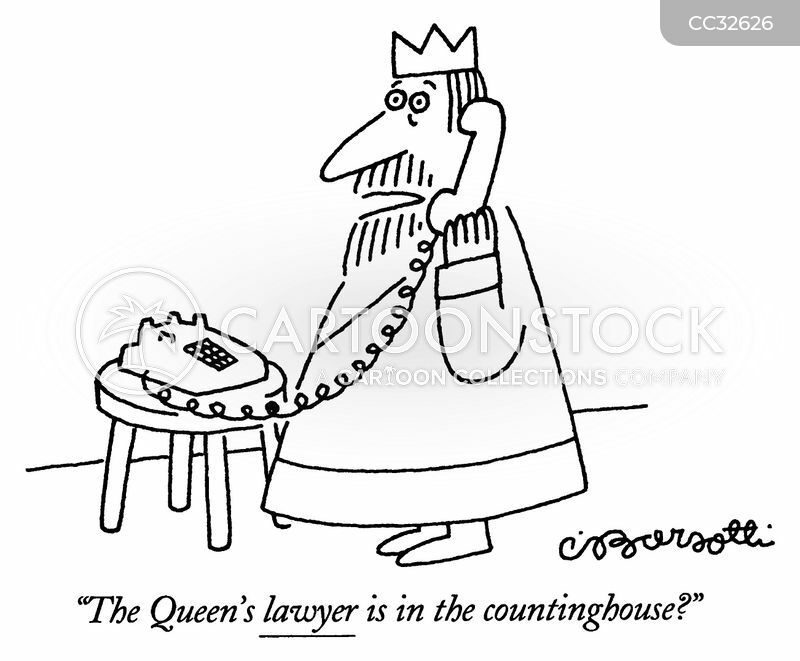 "The Queen's lawyer is in the countinghouse?" 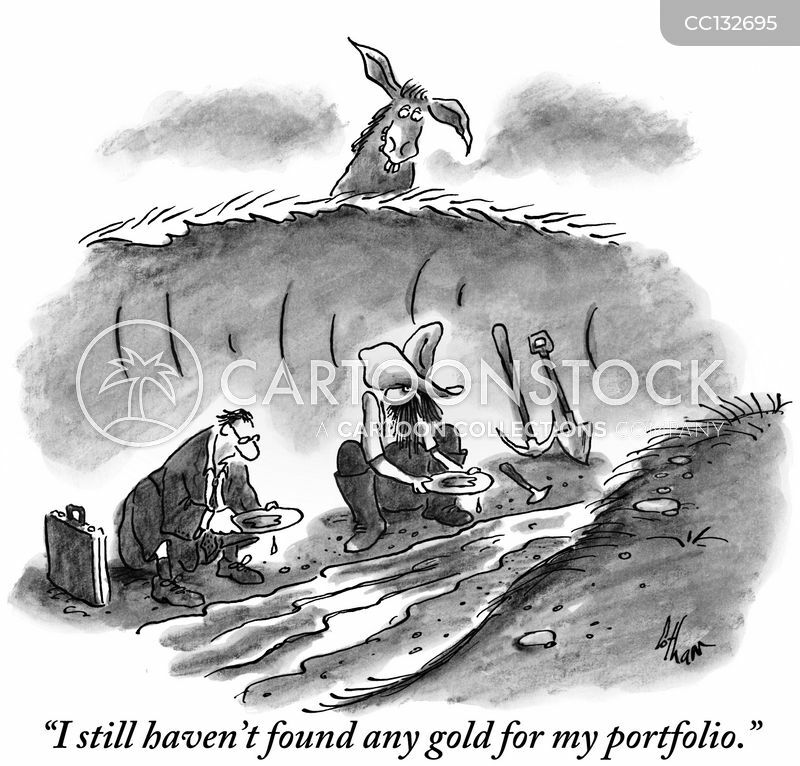 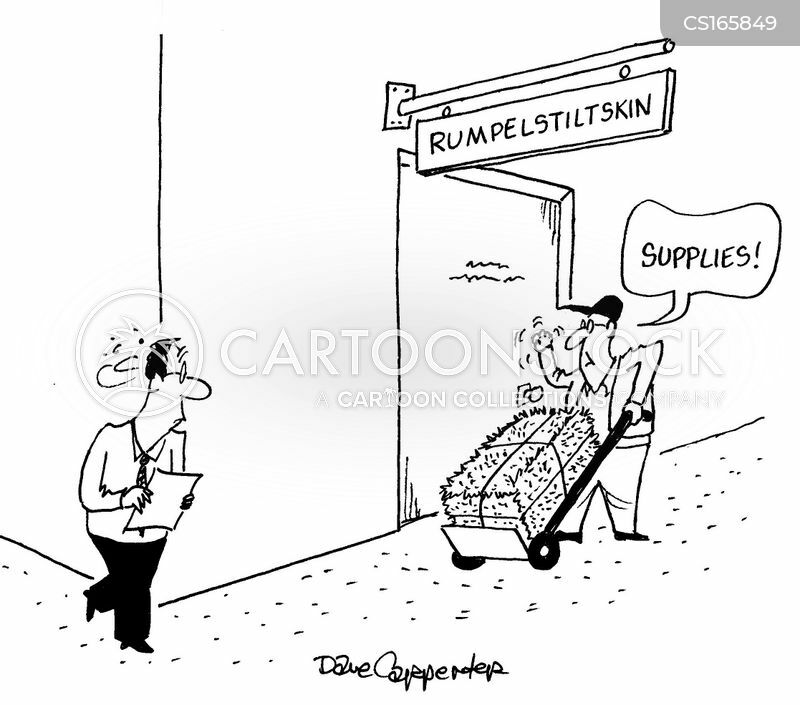 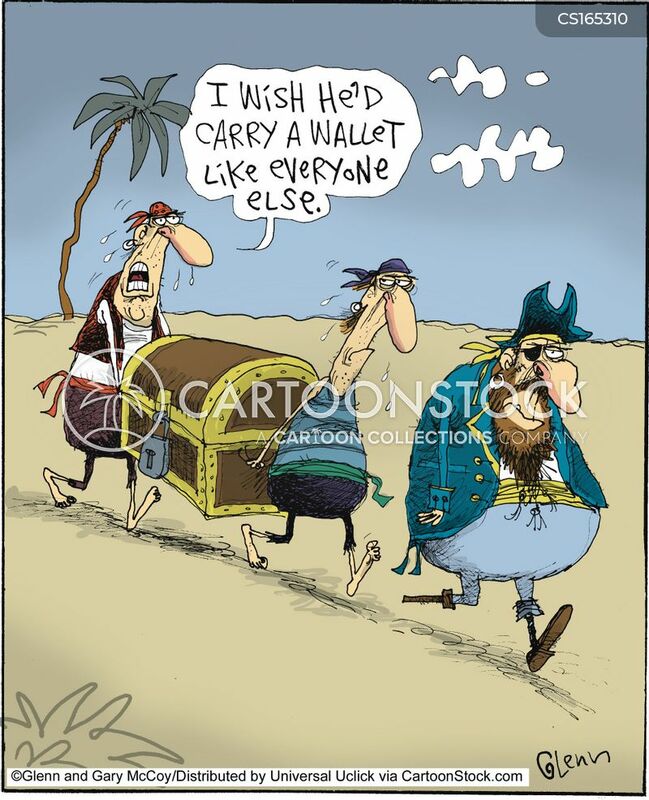 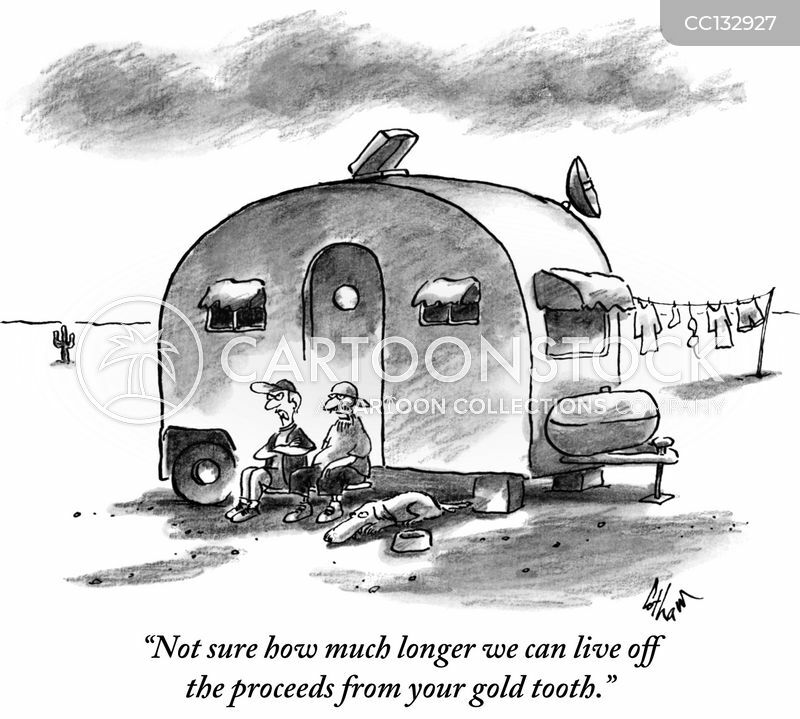 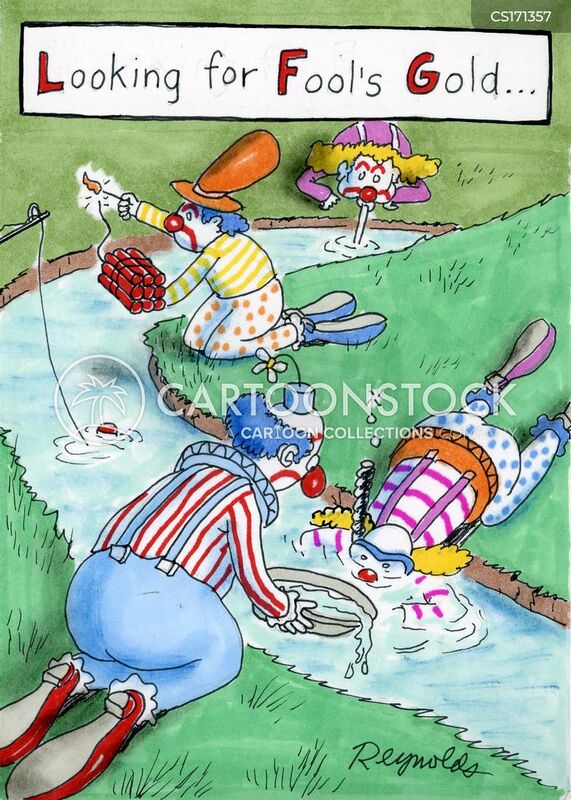 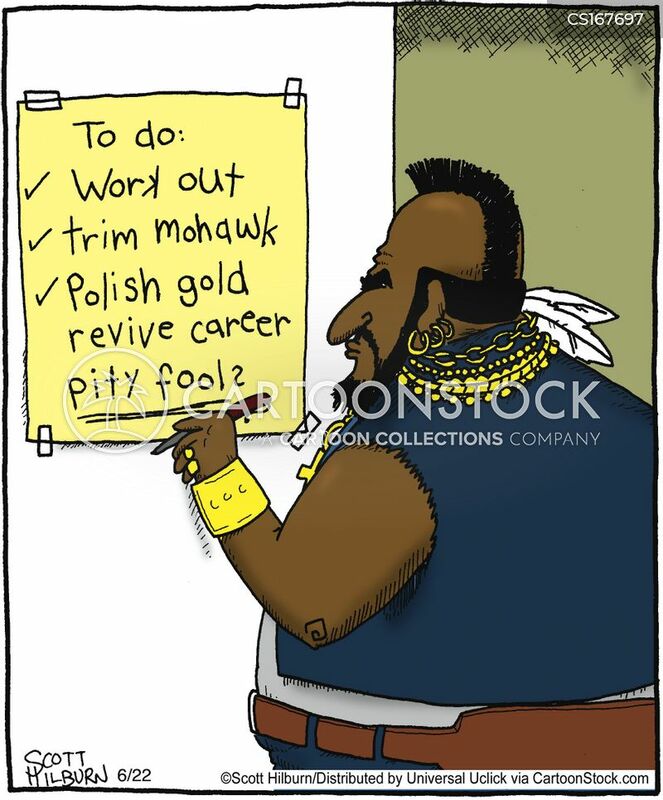 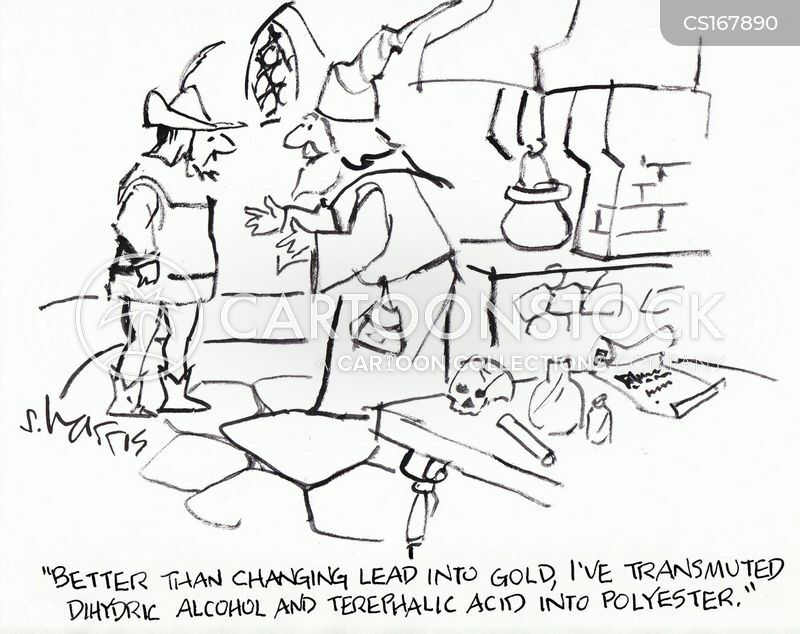 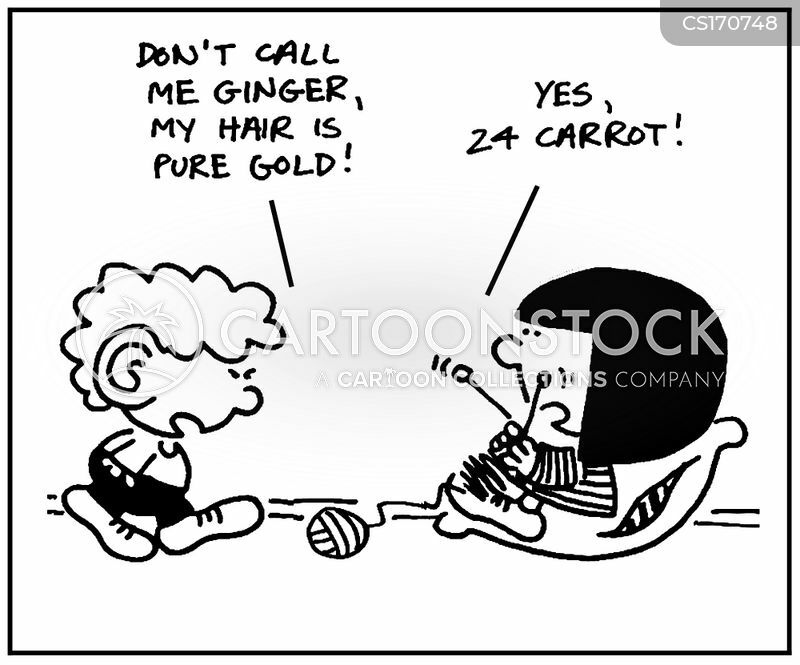 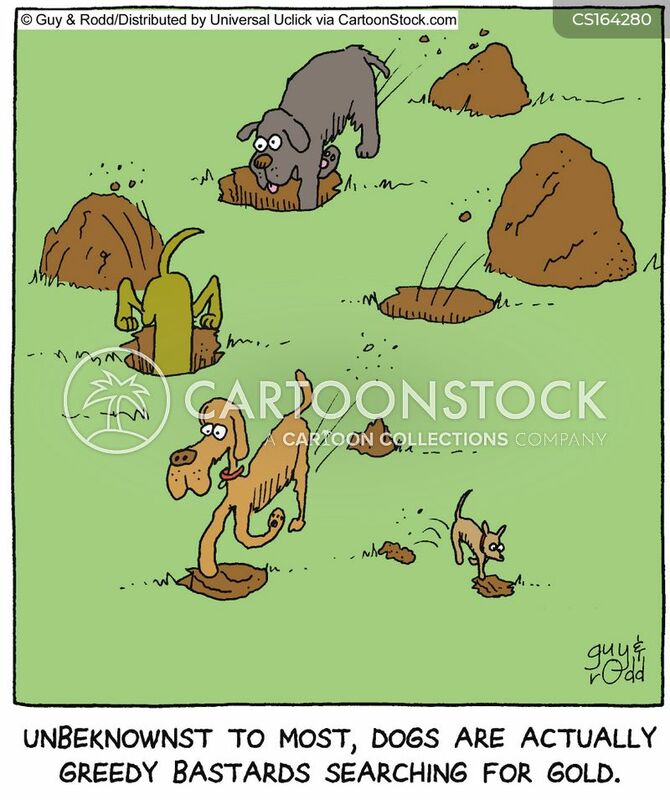 "I still haven't found any gold for my portfolio."